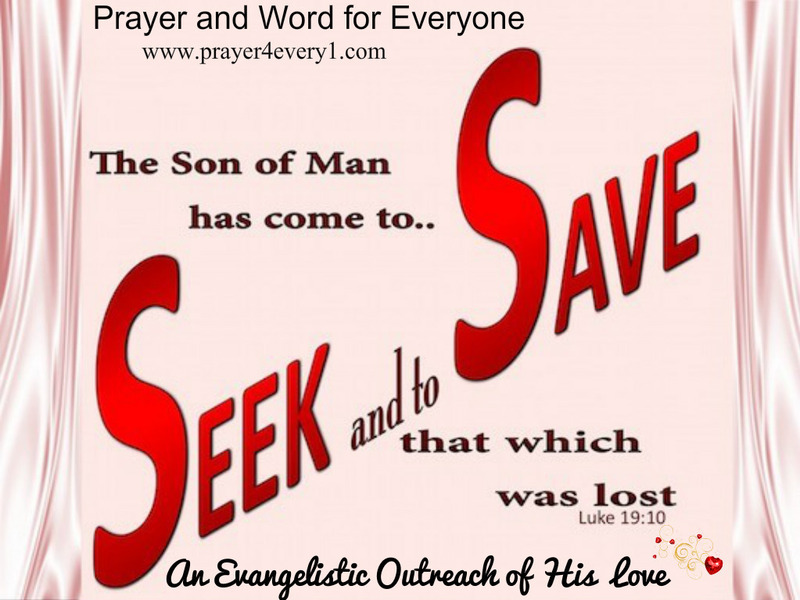 A lot of us want Jesus as Savior….but not many of us want Him or will allow Him to be LORD and MASTER. If you are going to be a slave. Be a slave to God and NOT to your flesh, feelings, world, or the devil. I CAN promise you this…There is a WAY ( thought process, lifestyle, actions, words) that seems RIGHT to a man or woman but the END thereof are the ways of DEATH. Proverbs 14:12.